Beginning in 1982, under the guidance of Maharishi Mahesh Yogi…founder of the Transcendental Meditation Programme, the revival of the complete knowledge of Vedic Aromatherapy, an aspect of Maharishi Vedic Medicine has begun, and experts and primary participants in this development have researched the properties and applications of essential oils, and their use according to traditional medicine throughout the ages. Since then hundreds of people from around the word have been trained in Maharishi Aroma Therapy, and they’re the first enjoyers to experience the Heavenly Aromatherapy is the skilled and controlled use of pure, the therapeutic grade essential oils—the volatile substances of aromatic plants—to promote holistic psychological and physical health and well being. 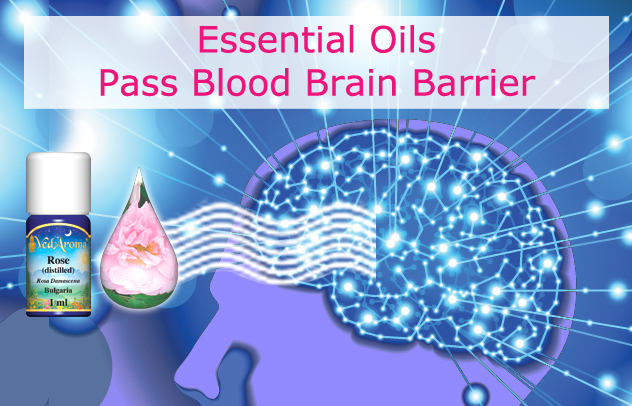 These very powerful substances are absorbed through cell membranes, cross the blood brain barrier, and bind to specific receptors in the brain. Essential oils uplift, calm, revitalize, inspire, and improve appetite, digestion, sleep, memory, creativity, self confidence, and bliss.